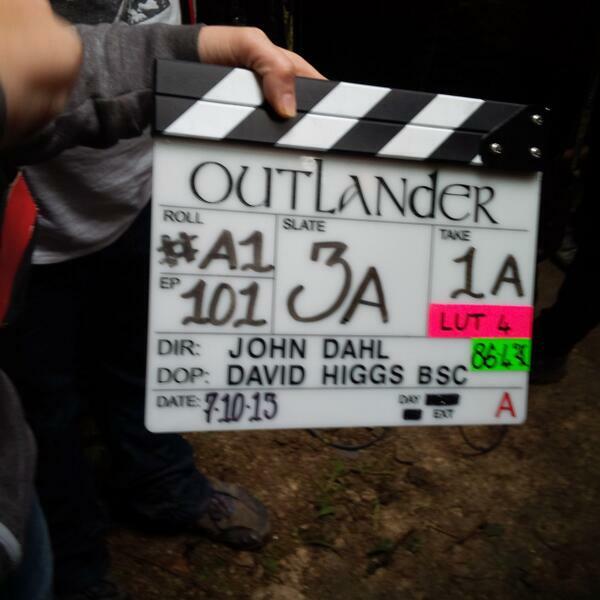 Outlandish Observations: First day of filming! Best of luck to the cast and crew of OUTLANDER as they begin filming! I'm very excited that it's finally happening! I don't see it in your list of Outlander Links down the side but I find it quite useful to keep on top of what's going on, especially as I don't tweet or instagram or any of that sort of stuff.